Kadin Hoven had his first kidney transplant when he was just nine months old. He had a second one about five years later, and a third one earlier this year. Born with kidney disease, Kadin has spent a good deal of his life in the hospital, on dialysis, or awaiting a transplant. Having a child with a serious chronic illness can be difficult, both emotionally and financially. But Kadin and his family found an escape: The Painted Turtle camp in Lake Hughes, California. The Painted Turtle is a year-round camp where children with serious and life-limiting medical conditions can go to just be kids again. The Painted Turtle has helped more than 47,000 children and their families have fun and create bonds with other kids who are going through similar health issues. “The Painted Turtle is a place where Kadin doesn’t feel different,” says Shawn Hoven, Kadin’s father. Kadin’s mother, Heidi, says it was a relief to have quality medical care on site. “Even when he was on dialysis, they’d do dialysis there,” she says. 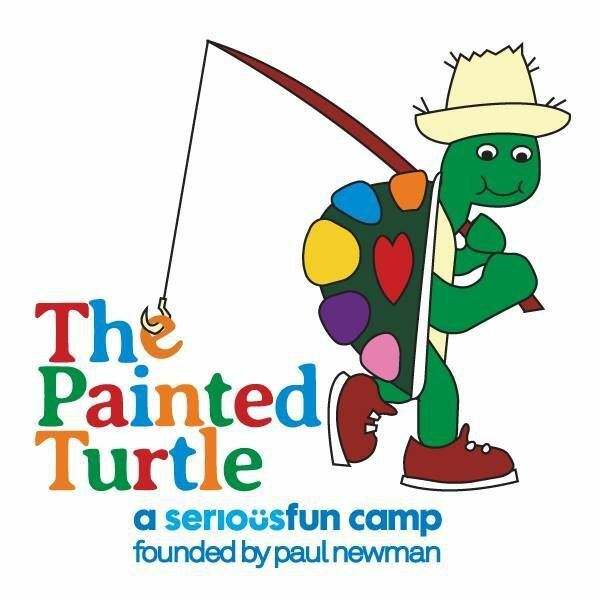 The Painted Turtle camp is a member of Paul Newman’s renowned SeriousFun Children’s Network and has been operating since 2004. Kids and their families attend the camp free of charge, thanks to donations and generous support from Newman’s Own Foundation. “At camp, he does everything: the rope course, archery. One year they had a baking and cooking class and I still hear about that. He loves socializing and playing with the camp counselors,” says Heidi.